Whether you’re pinching pennies or looking to blow the budget. The backpack is such a popular item, its easy to forget that it wasn’t always so ubiquitous. 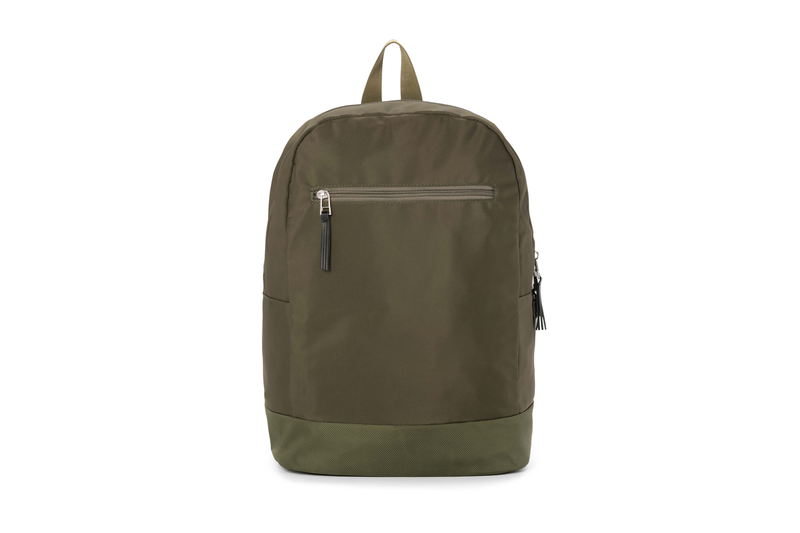 Once a style reserved for hikers and students, and before that military men and hunters, the backpack is now a full-on fashion mainstay and a favorite accessory of everyone from skateboarders to investment bankers and everyone in between. Since the style was adopted by the high-fashion crowd, the options have become endless in terms of silhouettes and materials. Even if you’re not headed back to school, you don’t need any excuse to cop a new backpack for this fall. Here’s a roundup of our favorites that you can buy right now, at a variety of price points. 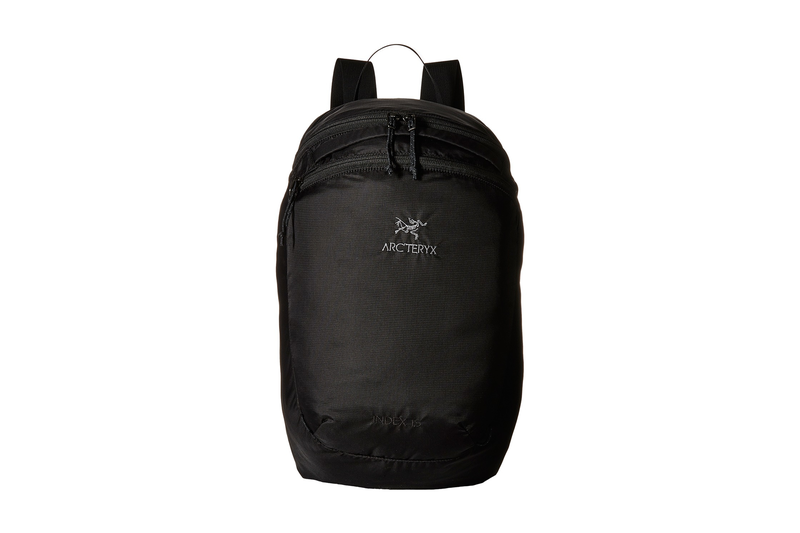 Arc’teryx made their name creating clothing and goods designed for the great outdoors and the often extreme conditions which accompany them, but the Index 15 backpack is at home in the concrete jungle as it is on the side of a mountain. 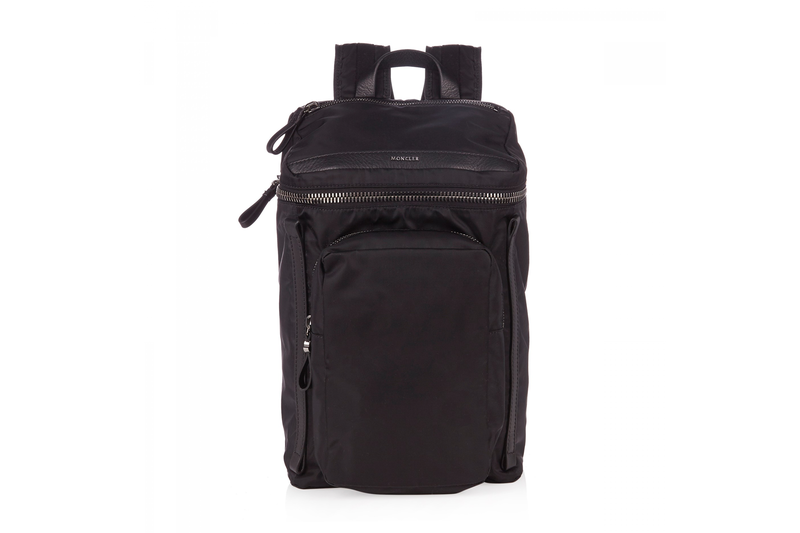 This light and stylish backpack is roomier than it might appear, and has a large main compartment as well as numerous additional pockets. Inspired by summit pack design, the bag also cleverly stores in its own front pocket, and features eight exterior cord loops that allow larger items, such as keys or water bottles, to be strapped to the outside. Building on the success of their first collaborative effort, I Love Ugly is teaming up with JanSport for a second collaborative backpack release. The collection includes three styles including a brand new one seen here, the Platform. Crafted from high quality wool, the bags were designed with creative professionals from musicians to designers to photographers in mind, meaning the bags are stylish without ever sacrificing substance, and boast sturdy construction and lots of storage room. The bags release via I Love Ugly’s site on Friday October 28. This slim, low profile pack from new brand Taikan is the definition of minimalist cool. It doesn’t have any external pouches or pockets, making for a streamlined silhouette that’s perfect for those with a daily commute. Don’t let this understated little pack fool you, however: it’s crafted from ballistic nylon which was originally developed as a material for jackets for WWII airmen, meaning that it’s as durable as it is practical. This Vancouver-based company is known around the world for their backpacks which have traditionally sported a more classic, heritage look. Recent seasons have seen the designs branch out to include more modern, minimalistic styles including the Lawson. Constructed from resealable coated nylon ripstop, the bag is water-resistant with waterproof zippers to boot. Additional details include black metal hardware and a premium leather handle and pulls. 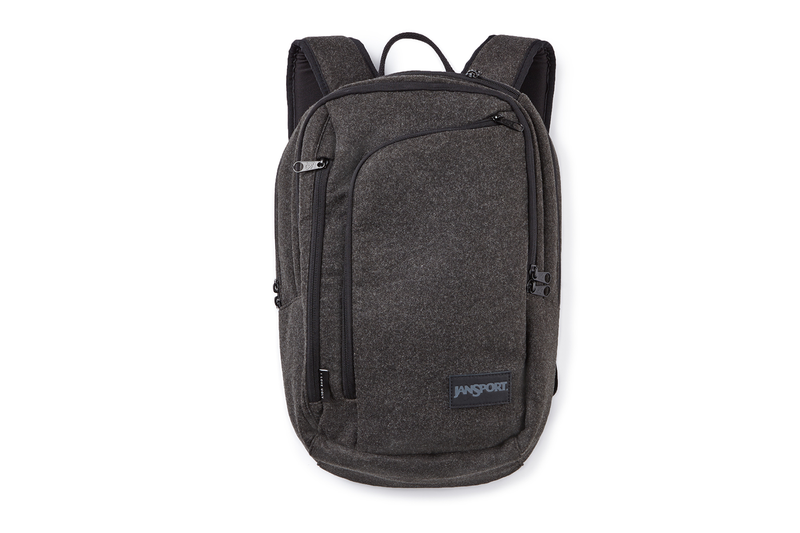 The backpack also comes in a version crafted from Apexknit. Y-3 always comes correct with backpack offerings, often combining athletic fabrics and technical elements with couture-inspired tailoring and details. The slim, body-fitted “Qasa” is part-backpack, part-statement singlet and features a wraparound shoulder trap and belt with built-in zippered compartments and fastenings. The interior features a laptop compartment to safely store your tech, and the front sports a logo plaque and zip pocket in slick faux-leather. 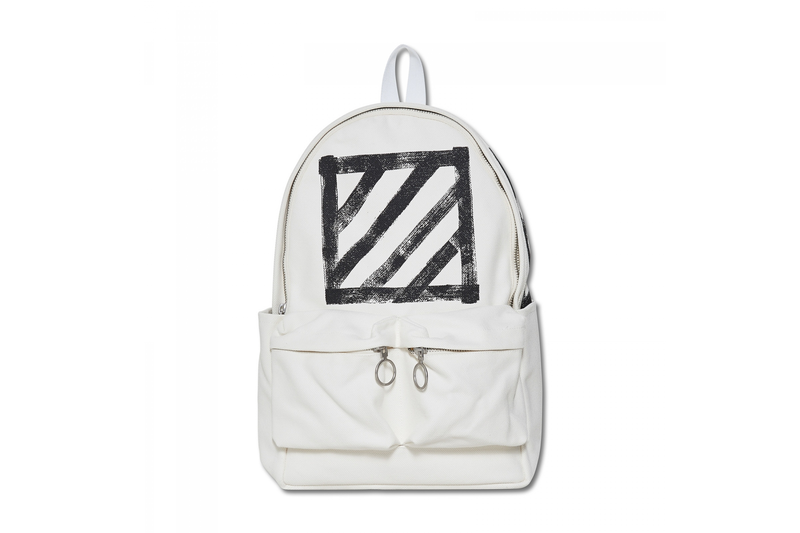 Virgil Abloh’s OFF-WHITE imprint has made its name bridging streetwear and high fashion, and does just that with this brushed canvas backpack. Crafted in Italy, a classic silhouette and standard canvas construction gets fashionable updates in the form of OFF-WHITE’s signature striped details and heavy-duty hardware zippers. In addition to the roomy main compartment, the backpack also has two zippered pockets at the face and two patch pockets at the side. Borrowing its name from the abbreviation of Monestier-de-Clermont, an Alpine town near Grenoble, France, French/Italian outerwear label Moncler is known for its technical fabrics. The Yannick backpack is no exception, crafted from strong, durable nylon with leather and padded mesh accents, and finished with metal hardware, giving it a premium look and feel. The top of the bag zips fully open, exposing a large main compartment with multiple additional pockets, and it cn be carried with either the adjustable straps or the sturdy top handle. Over the past few seasons, Saint Laurent has developed a penchant for taking tried-and-true wardrobe staples and elevating them for a luxury market; just take a look at its extensive line of deluxe sneakers for further proof. Another category in which the French fashion house absolutely shines is in accessories, and the “City” backpack is no exception. 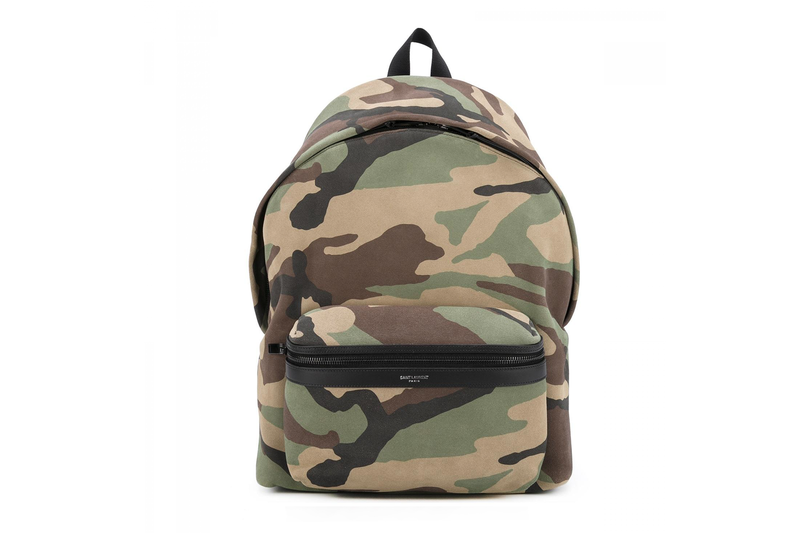 This slick iteration features an on-trend camouflage print in luxurious leather, a front zip pocket with logo stamp and an additional zipped pocket inside. There’s also a branded reach patch in case you need help reminding people that this isn’t your standard army surplus backpack you’re rocking. A good descriptor for Maison Margiela might be “offbeat elegance” and this stunning leather backpack fits perfectly within the French fashion house’s aesthetic. Crafted from taupe calf leather, the bag has all the features you’d expect from a standard backpack including a front zip pocket, top zip closure, adjustable shoulder straps and internal pocket, but then with added details such as an asymmetric zipper and signature white stitching that elevate the design. Because no list would be complete without an “if money were no object” entry, we had to include the ‘Selleria’ on this list. 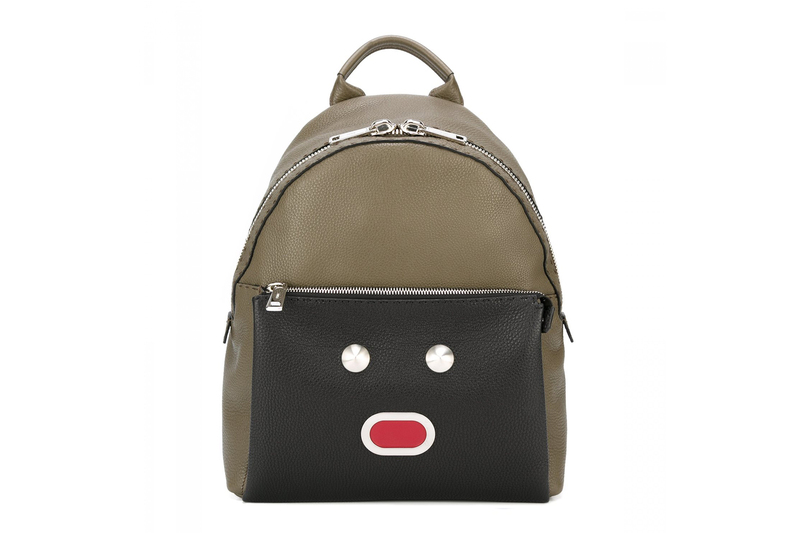 This khaki green and black backpack from iconic fashion house Fendi features a front zip pocket, adjustable shoulder straps, silver hardware and a contrasting mesh back, but it’s the quirky face appliqué detail on the front pocket that make this bag an amazing conversation piece that would surely turn heads wherever you went with it. Handcrafted in Italy from premium calf leather and sporting an almost $3,000 USD price tag, this backpack is the definition of eccentric opulence. The next chapter of Kobe Bryant’s signature shoe is speculated. Is it really all over when you fall into a pit? The amount of people unsubscribing from cable is staggering. Marrying style and warmth to brave the cold.